Are Dried Peppers Hotter Than Fresh? You are here: Home / Bring the Heat Blog / Are Dried Peppers Hotter Than Fresh? There are numerous chili pepper varieties, all of which you can consume fresh (if you dare) and most of which you can preserve by drying. They are the same chili obviously, but there’s often a discernable difference in the amount of heat between the two. Sometimes the dried version seems hotter than the fresh version and other times the fresh pepper appears to be hotter. So which is right? When comparing the same chili, are dried peppers hotter than fresh normally or is the opposite true? Just like most questions about heat on the pepper scale, the answer here is not as cut and dry as you’d expect. Yes, dried chilies are typically hotter than their fresh counterparts. 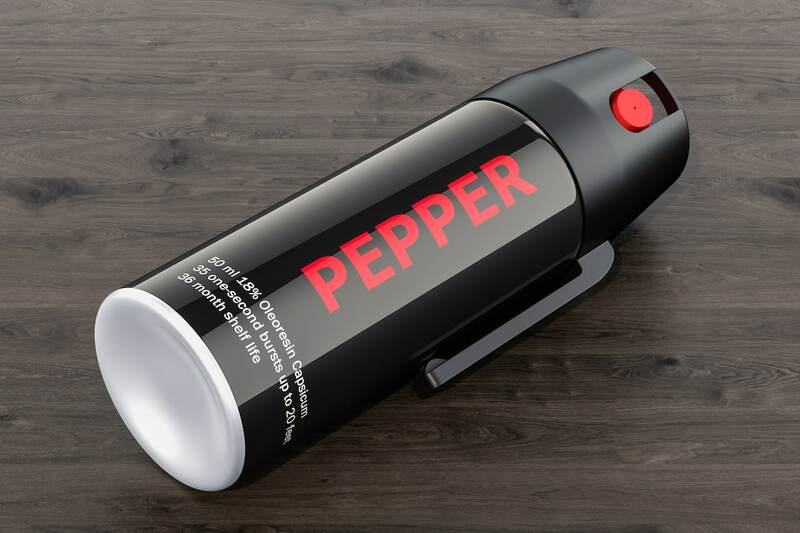 But there’s a scientific twist that leads to the fresh pepper often tasting hotter in real life. Capsaicin is the alkaloid compound in hot peppers that gives them their heat. The higher the concentration of capsaicin, the hotter the chili will be. Capsaicin increases in peppers as they ripen (along with how long they stay on the vine), which means that fully mature peppers (often red in hue) tend to have more capsaicin when compared to unripe ones (typically green in hue). This is why there’s a Scoville heat range for each pepper as the overall heat can fit anywjere among the range due to these factors. See our PepperScale Showdown on red pepper vs. green pepper for more differences between ripe and unripe peppers. 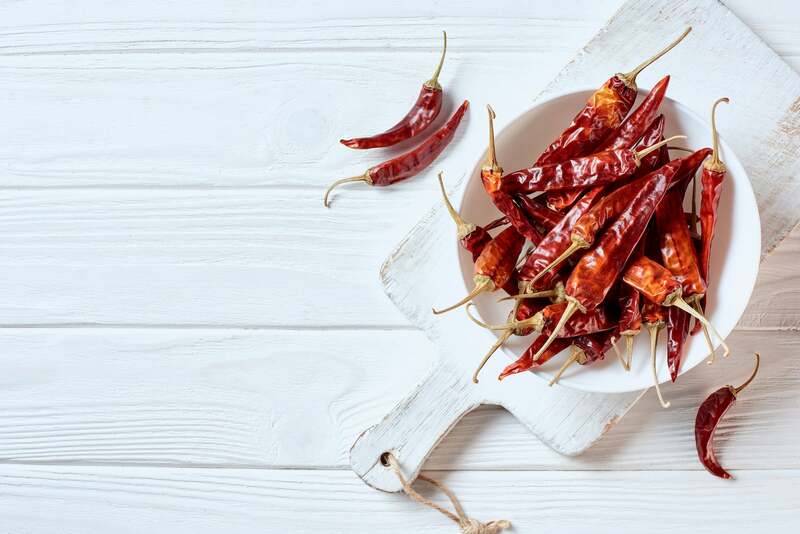 Chili peppers that are destined for drying are typically allowed to ripen fully before they undergo the drying process, which means that they have a high capsaicin concentration and are at maximum heat when they are dehydrated. The important fact to note here is that because capsaicin is oil-based and is not water-soluble, it does not evaporate as the peppers are being dried. In other words, the capsaicin content remains the same even after the water’s removal. As a result, dried peppers have just as much of the capsaicin as fresh ones, just in a more concentrated space. So technically they tend to be hotter. But there’s a twist. Sometimes the fresh pepper will taste hotter than its dried counterpart, even when comparing an unripened (and less hot) green chili vs. a ripened and dried version. The main physical difference between dried and fresh chili peppers is the water content, and that’s the key behind the mystery. The amount of water in the pepper impacts the heat that you get from it. It’s not that water adds to the heat, it simply moves it around your mouth way more effectively creating a much hotter eating experience. This is exactly why you don’t use water to treat chili burn. How it works: Oil-based capsaicin is bonded to the water molecules in fresh chili peppers. The capsaicin, then, is dispersed differently when compared to the capsaicin in dried hot peppers. 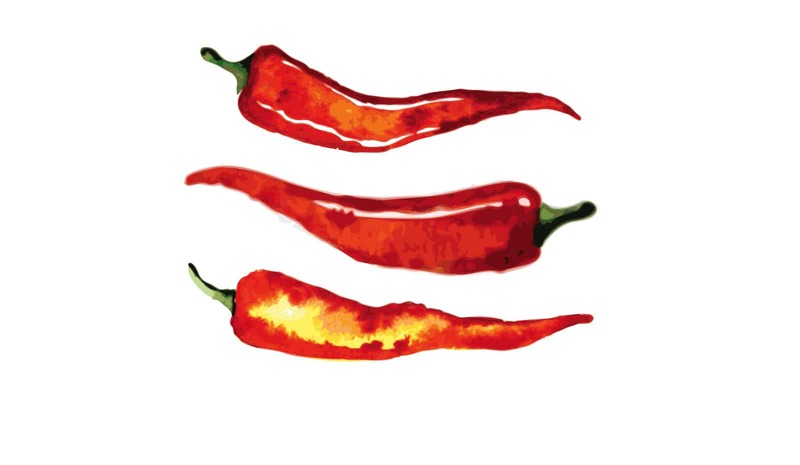 More moisture means that the capsaicin goes to more places in your mouth and therefore may seem to be hotter even when there is not more of it. The difference in heat level between fresh and dried chilies really only applies if you are eating them raw or if they are in a cooked dish that does not have any added moisture. When there is added moisture, the capsaicin will be distributed equally among the water content. The equal distribution means that you will not be able to detect much of a difference in heat between the two forms.